Snuggling up to read some of the classic children’s picture books with a small child is truly one of life’s simple pleasures. Exploring a world full of adventure, kindness, courage, and truth broadens her understanding of life itself. 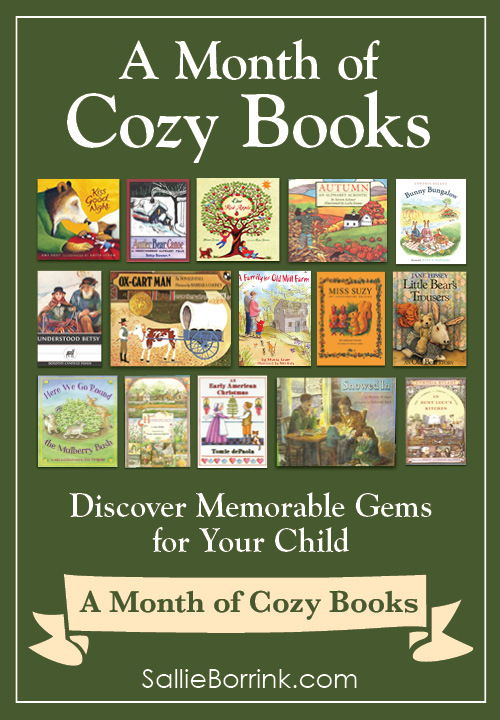 As a former elementary school teacher and ardent picture book lover, I already had a large collection of picture books when I was ready to begin homeschooling my daughter, Caroline. But I knew there were many other books out there I didn’t want us to miss. So I began researching reading lists from books, authors and organizations I considered trustworthy. 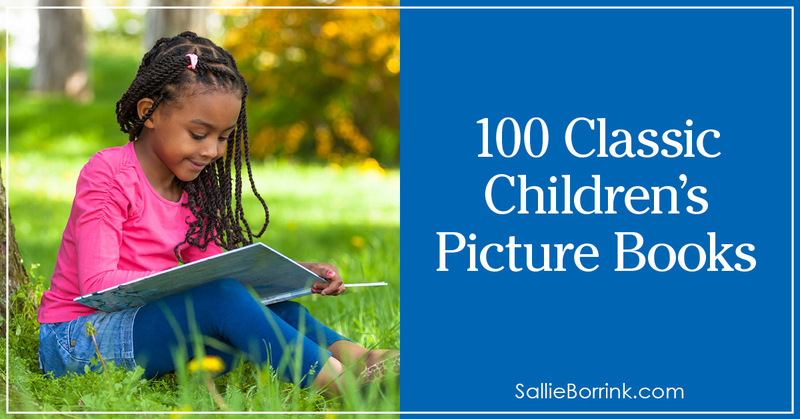 This classic picture books list is the result of that quest. 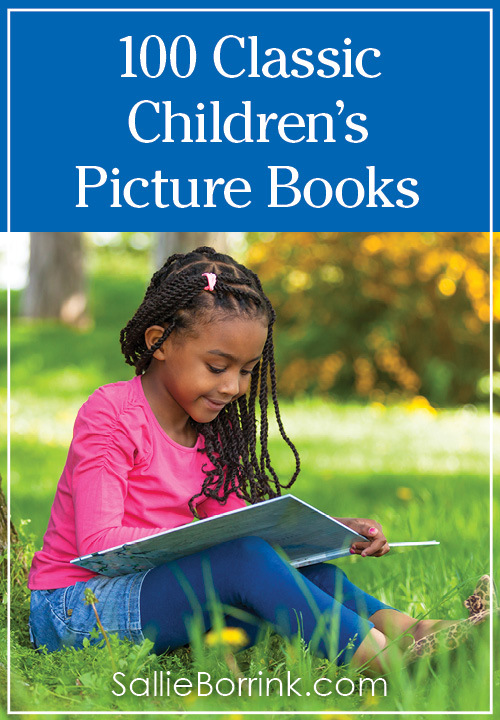 While this is not an exhaustive list of books, it will provide an excellent starting point for reading a wide variety of quality picture books during the kindergarten year. I have included links directly to Amazon to make it easy to research the books. 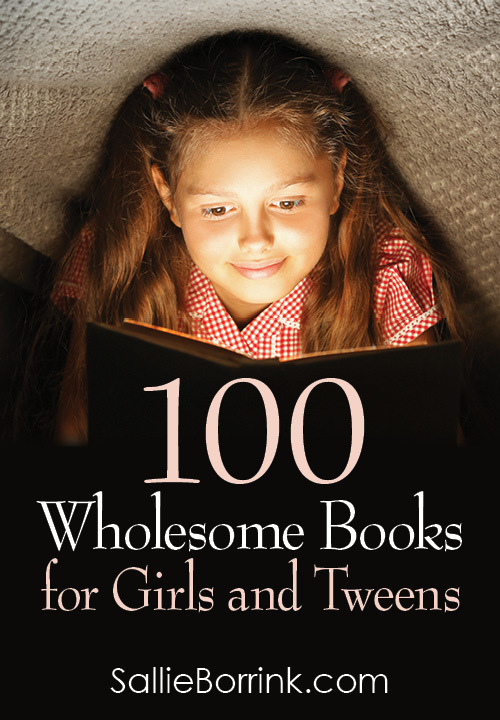 Some books were not on Amazon, but might be available through your local library or through another service such as Alibris, ebay, half.com or other local used bookseller. All books should be reviewed to determine if they meet your family’s guidelines for quality reading. There are books on the list I have not read and there are books on the list that I personally don’t like. But I wanted to provide a variety of ideas because families and children are all quite different in terms of what they enjoy. So please do not consider the inclusion of a book or link in this list an endorsement of everything there. Barn Dance! , Bill Martin, Jr.
Chicka Chicka Boom Boom , Bill Martin, Jr.